Completely renovated 1 bedroom 1 bath condo for lease including high speed internet. Updated bathroom with granite counter. Open kitchen with stainless appliances and granite counters and backsplash. Hardwoods throughout. 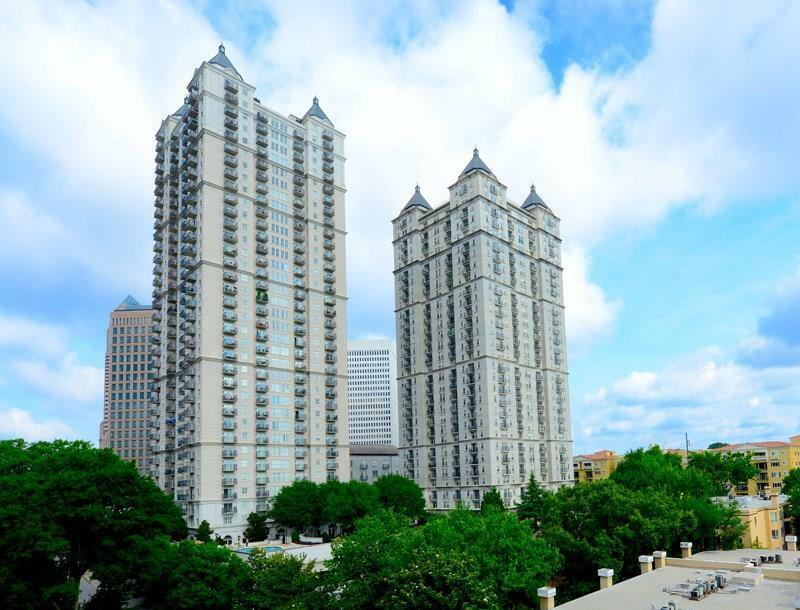 Beautiful Buckhead Skyline view, 1 secure parking space. Directions: On 14th @ Juniper Across From W Hotel Midtown And Only A Block To Piedmont Park.